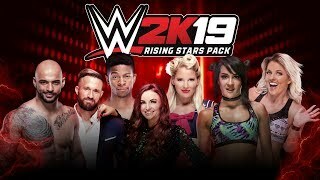 Today, 2K announced the Titans Pack DLC for WWE 2K19 is now available for purchase, enabling you to conquer the ring with some of WWE and NXT’s most powerful Superstars. In Hanson’s War, play as War Raider Hanson and conquer all five opponents, including Angelo Dawkins, to emerge triumphant. For each Tower, earn in-game currency for reaching set tiers of points and for completing the Tower. 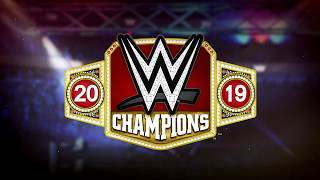 For more information on the WWE 2K19 DLC check out our complete WWE 2K19 DLC & Season Pass Guide.